Tiger Woods signed a multi-year deal with TaylorMade back at the begining of 2017, with Woods set to play their driver, fairway woods, irons and wedges. 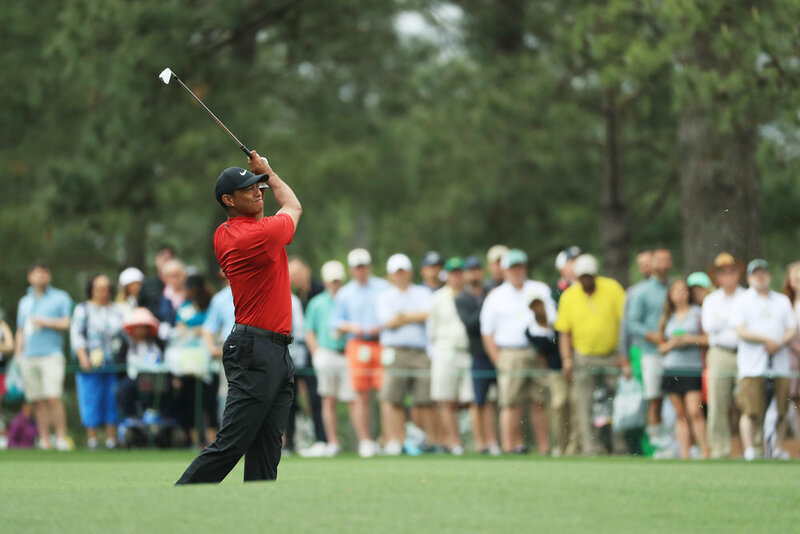 The announcement was made with much fanfare at the PGA Merchandise Show in Orlando, but things did not go as planned, as Tiger failed to make the cut at what was to be his only PGA Tour appearance of 2017 at the Farmers Insurance Open. He then injured his back again, and had to have a long lay off. 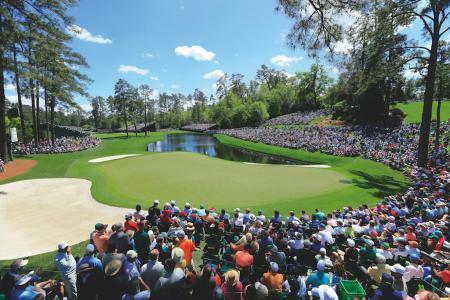 But now with Tiger's triumphant 15th Major victory it has to be pay back time for TaylorMade, and in spades! 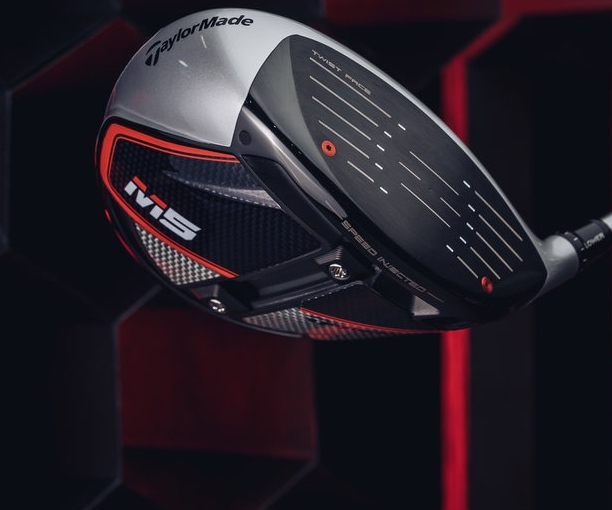 Tiger's 15th major championship title is the 7th global victory for TaylorMade’s 2019 M5 & M6 Drivers featuring Twist Face Technology. Tiger opts for the M5 driver at 9° with the weights split in the rear track; and recently, he's made the switch into a Diamana D+ 60 TX shaft. 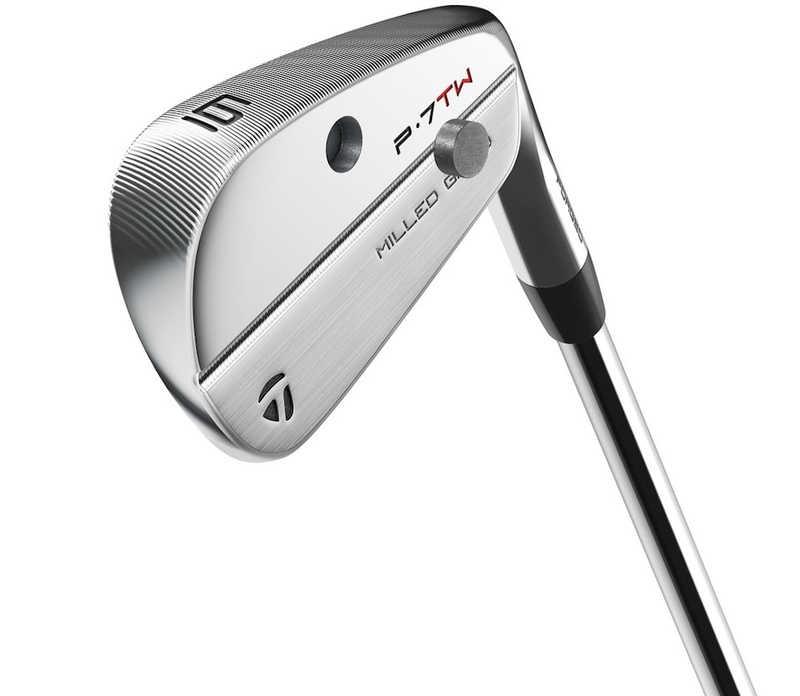 In addition to his M5 driver, Tiger also plays a 13° M5 fairway equipped with a Mitsubishi Diamana D+ 70 TX shaft. 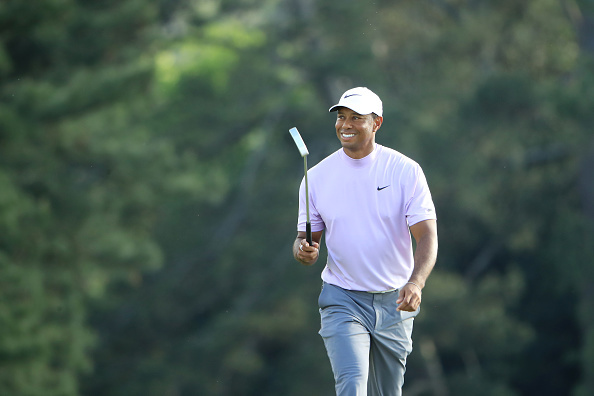 The 2019 Farmers Insurance Open also marked a new era for Tiger and his irons as he first put into play the highly-anticipated P•7TW irons, which the company just this last week made available to consumers. 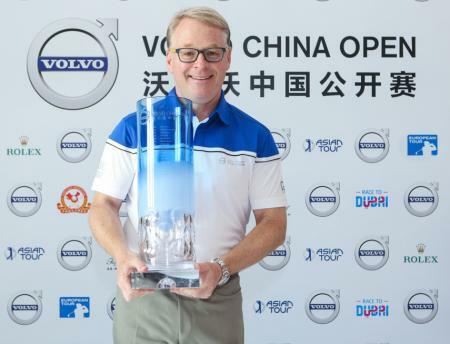 They cannot exactly have been banking on a Tiger Masters victory, so this is another incredible slice of good fortune for the company, if you'll forgive the pun. 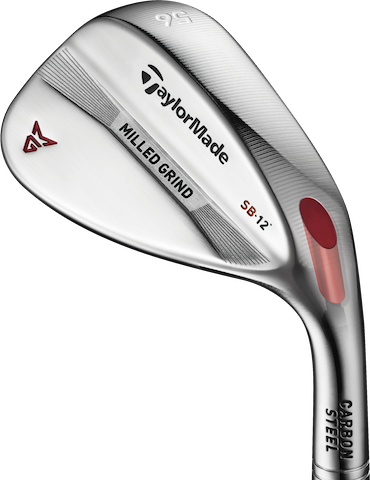 As he has since the Memorial last year, Tiger plays Milled Grind wedges in a raw finish with a custom grind to his specification. 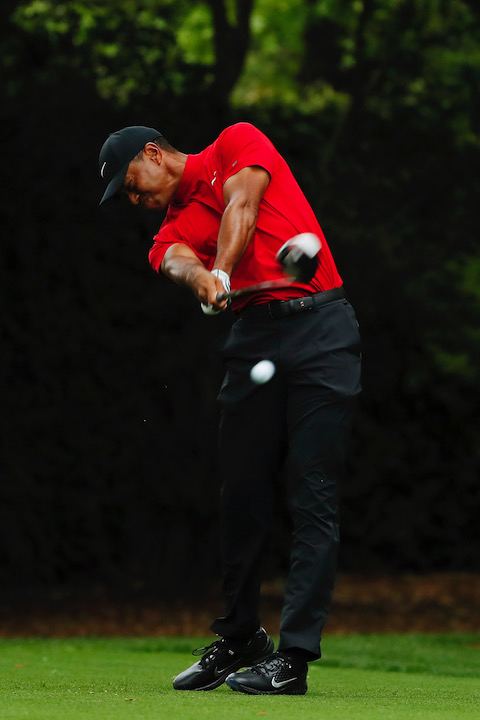 As has become the norm, he plays a 56° & 60°, equipped with Dynamic Gold Tour Issue S400 shafts. Tiger is not contracted to use a TaylorMade putter, and instead played with a Scotty Cameron by Titleist Newport 2 Tiger Woods prototype. Well, its got his name on it after all. 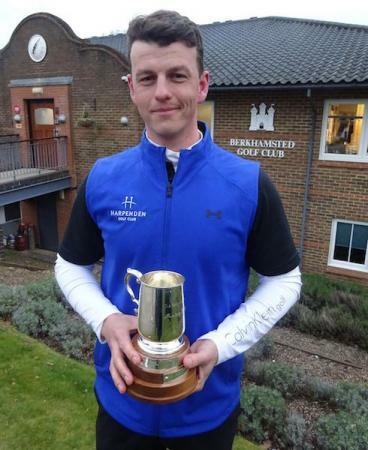 And he's still contracted with Bridgestone to play their Tour BXS. Now if he could be persuaded to switch to TaylorMade's TP5 golf ball, that would make some headlines.